Looking for a Gift Idea for Him? 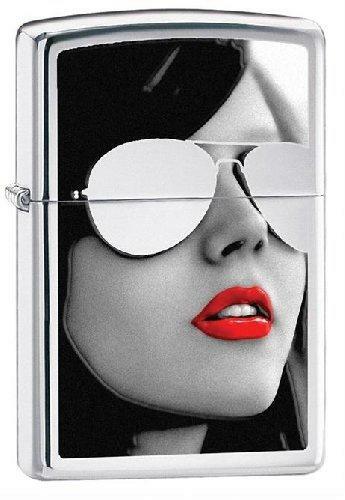 Why not surprise him with one of our fabulous Zippo Lighter Gifts. Very reliable, collectable and well made with different designs being introduced each year.. Genuine Zippo Lighters for Him a great Gift Idea! 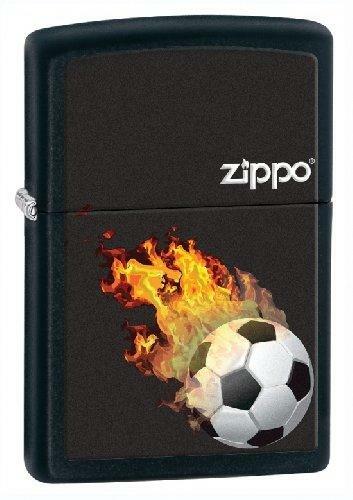 Zippo Lighters hold a reputation of being the best of lighters as they are very reliable and very well made. They are also highly collectable with many different designs available and new ones being introduced each year.